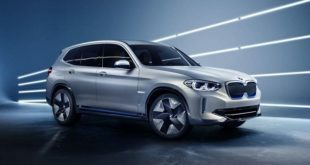 The new member of the Germans family 2020 BMW X1 is redesigned and it will bring many new changes. This crossover-SUV size model comes with an attractive body and rich interior. Also, its performance is impressive thanks to the turbocharged 4-cylinder that delivers 228 horsepower. With this engine, the current model is able to accelerate from 0-60-mph in 6.3 seconds. This small-luxury-crossover SUV is the real deal and is a tough competitor on the market last few years. Furthermore, in the same class category, it will try to beat more expensive models such as Lincoln MKC, Lexus NX, and the Mercedes-Benz GLA. 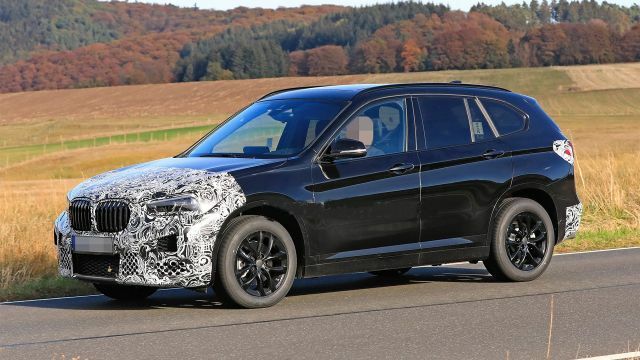 The upcoming 2020 BMW X1 will keep the same lines as its predecessor. The noticeably rugged and angular design will make that this small SUV looks more attractive than before. 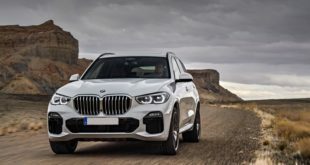 The front of the BMW X1 comes with the familiar kidney grille, standard LED daytime running lights and the optional LED headlights that will bring more visibility. Furthermore, thanks to the 7.2 inches of ground clearance this small SUV is ideal for off-roading. 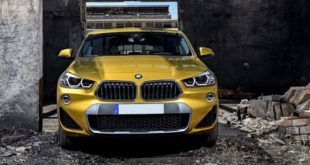 Also, there will be on the offer the 2020 BMW X1 M Sport Package that will add better visual look, aerodynamic kit, sport suspension, and high-gloss roof rails. The interior of the 2020 BMW X1 is excellent. The cabin is stylish and tech-rich. Also, it is very spacious. The two-rows/5-passenger SUV comes with plenty of room for people and lots of cargo space. Also, the front seats provide a very comfortable space with power seats that are standard. The rear-seat passengers this time will get more legroom than before. Materials that are used provide a premium look and feel and the standard SensaTec fake-leather seating feels like the real leather. 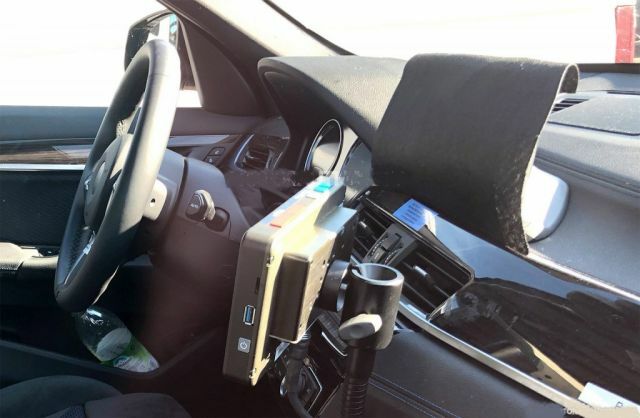 The standard equipment list is long and we will separate some like 8-way-power front seats, 6.5-inch touchscreen, AM/FM/HD Radio/CD player with 7-speaker and USB input, Bluetooth audio streaming/phone connectivity, navigation, and Apple CarPlay. Also, new updated automatic climate control, power tailgate, adaptive cruise control, rearview monitor, push-button ignition are part of the standard equipment. However, there will be plenty of optional features to get like a higher-resolution 8.8-inch monitor, head-up display, panoramic moonroof, leather interior, heated front seats, and a 12-speaker Harman Kardon audio system. 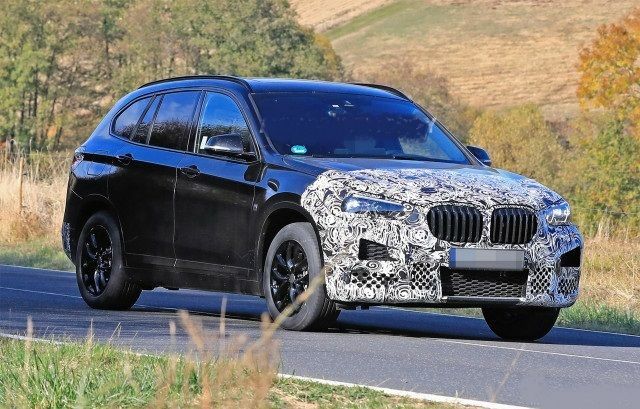 The forthcoming 2020 BMW X1 will keep the same engine as the current one. Under the hood of the new SUV, remain to be only one option for now. The 2.0-liter turbocharged 4-cylinder will power this SUV. However, the exact output number is not yet available. The current one model with the same engine provides 228 horsepower and is able to accelerate from 0-60-mph in 6.3 seconds. Also, the same system will remain to be a part of X1 and it offers the front-wheel system as the standard, while all-wheel drive is optional. Both systems will use the popular 8-speed Aisin automatic transmission. The start/stop system is also there to save fuel. However, at this moment we don’t have exact figures for fuel economy but from the rumors, it will be a little better than in the current one. The EPA city/highway fuel economy of the current model is 23/32 mpg (FWD) and 22/31 mpg (AWD). 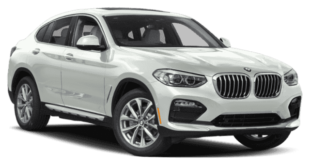 The base 2020 BMW X1 will keep the same price for the model sDrive28i that starts at $35,000. However, the upper trims will be slightly higher. So, we can expect the most loaded model to be around-$40,000. With the base price the new BMW X1’s model is in line with the models Lexus NX, Mercedes-Benz GLA, and Lincoln MKC. However, compact SUVs such as the Buick Encore, Infiniti QX30, and Volkswagen Tiguan will cost a few thousand less. 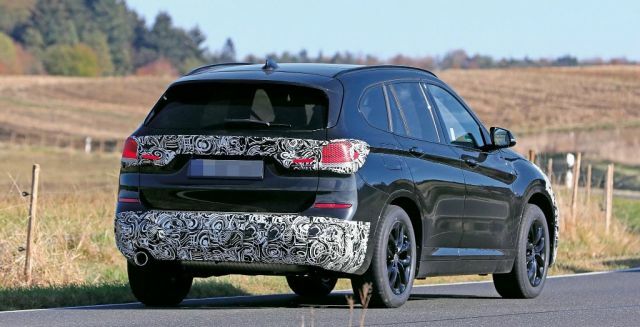 The debut of the 2020 BMW X1 can be expected to be in the first half of 2020.